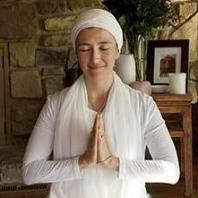 Siri Hari was introduced to yoga at a young age and is infinitely grateful to Yogi Bhajan for all the teachings of Kundalini Yoga. Siri Hari found Kundalini Yoga in Ecuador, after her first class she knew she had to become a teacher and after her first experience at teacher training, she knew she wanted to be a trainer. 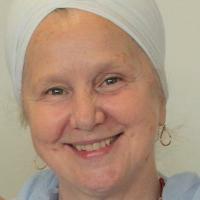 Siri Hari has a gentle and joyful nature, her classes are uplifting and energetic. She has further developed her learning and has studied Ayurveda, Herbalism, Aromatherapy & is an advanced Pranic Healer. She also has a deep interest in philosophy and psychology and has furthered her studies by becoming a Transpersonal Counselor, her wish is to share these teachings each day inside and outside the classroom, she believes we need to be the change we want to see in the world. Siri Hari’s passion for community building has come through in her involvement with the Australian Association as President and also as a founding member of the Kundalini Yoga Festival Australia and Kundalini Yoga Collective. 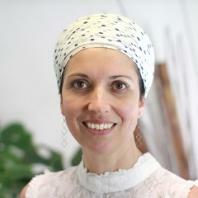 She is the organizer for Ajai Alai Awakening Kundalini Yoga Teacher Training in Melbourne where she teaches regular classes and workshops.